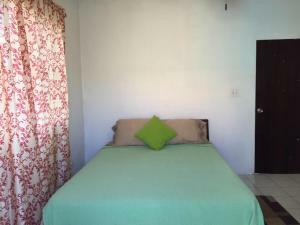 Silver Ray Apartments provides accommodation with a garden and free WiFi. 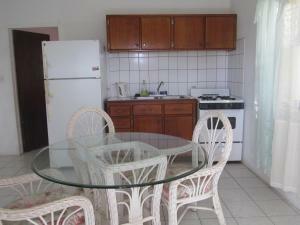 The air-conditioned units have a fully equipped kitchen with an oven, kettle, and a toaster. 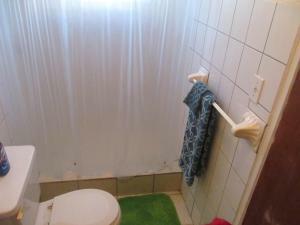 There is a private bathroom with bath in all units, along with free toiletries and a hair dryer. A car rental service is available at the apartment. 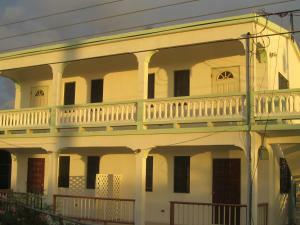 Saint Martin is 6.8 miles from Silver Ray Apartments.